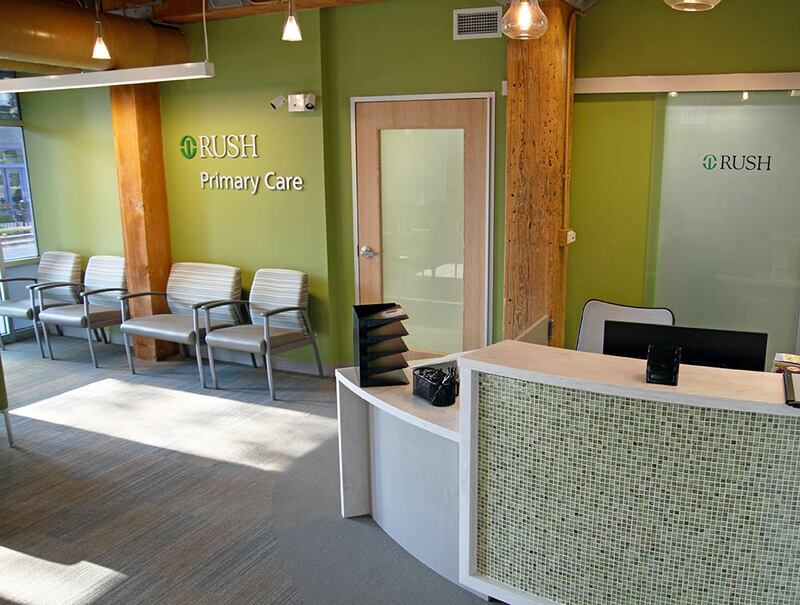 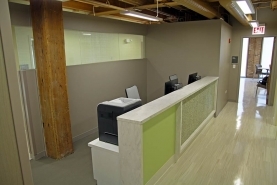 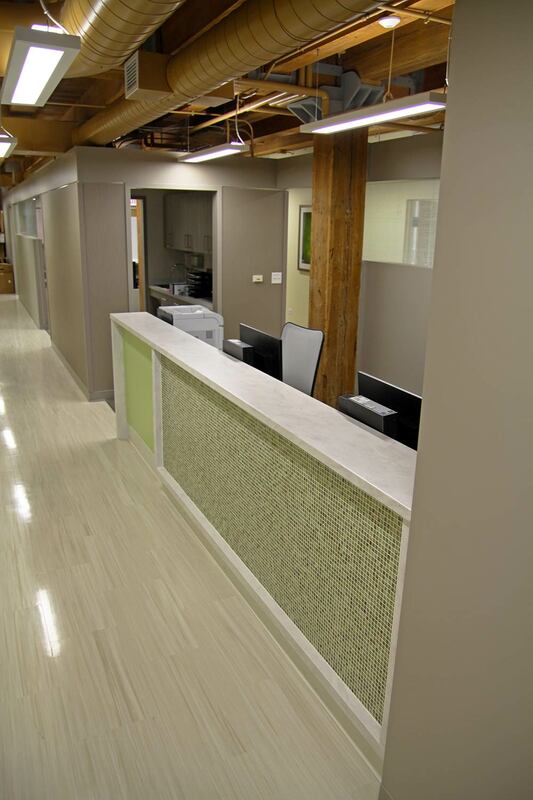 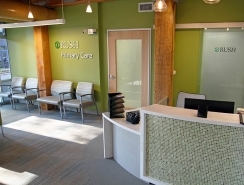 In the spring of 2015, Reed Construction completed Rush Primary Care – Lakeview, a primary healthcare practice with a focus on issues unique to women’s health. 3,600 square feet of renovations were performed in a vacant office space, including construction of a spacious waiting room and reception area, nine patient examination rooms, a nurse’s station and an employee break room. 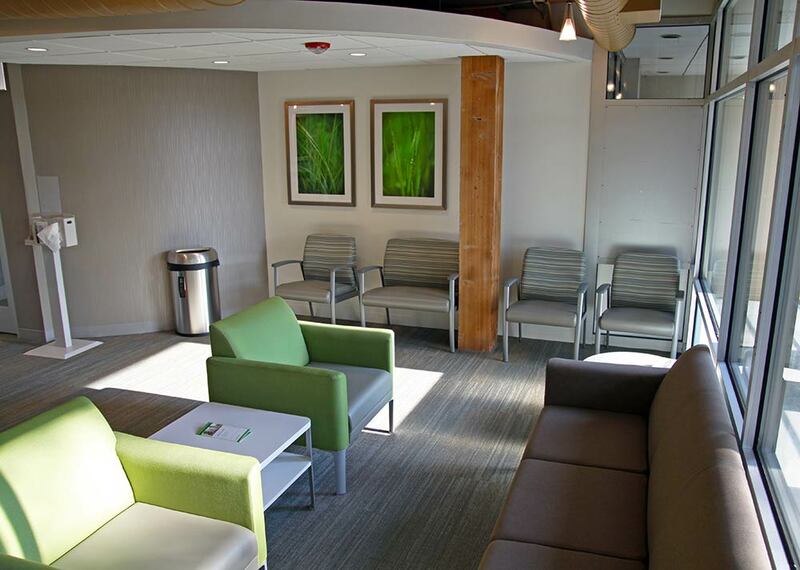 Old timber ceilings and beams were exposed, and floor-to-ceiling windows were included in the waiting area to brighten up the space. 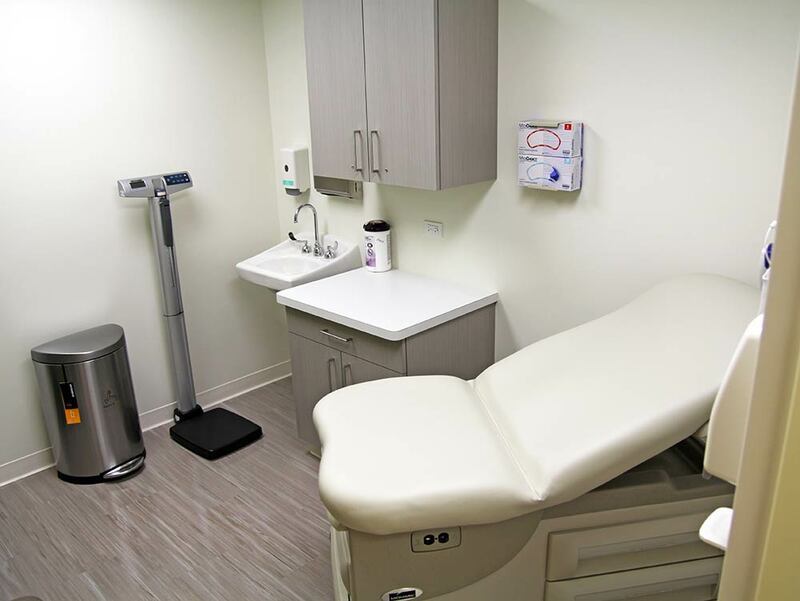 The new space offers a modern healthcare environment that provides comfort and privacy for patients, and ease of accessibility for staff.